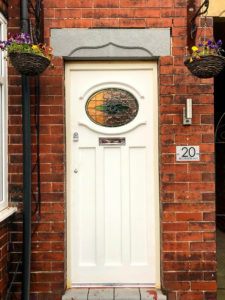 Have we inspired you with our door designs? 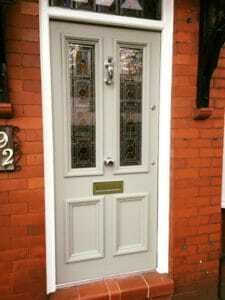 We have completed numerous door projects for our clients over the many years we’ve been in service. 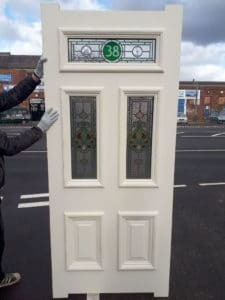 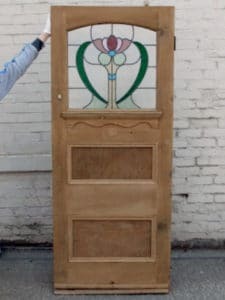 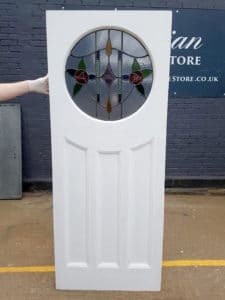 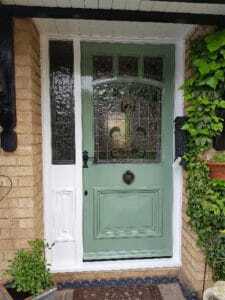 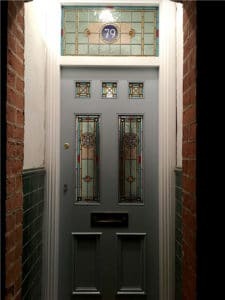 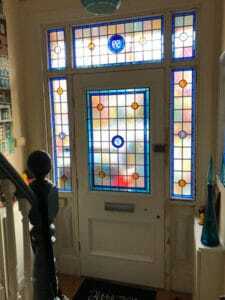 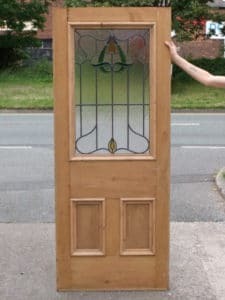 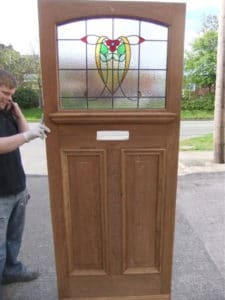 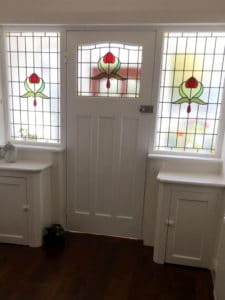 Here you can browse some of the fully bespoke door designs we have created, as well as our completed restoration of original doors and frames. 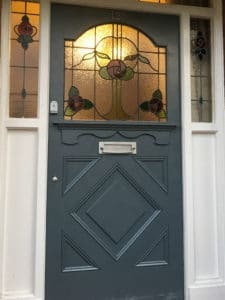 We hope these photos will inspire you and help you identify the kind of dream door you are after. 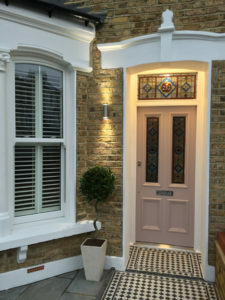 Please get in touch for a quote! 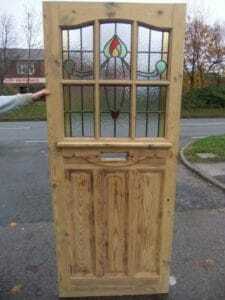 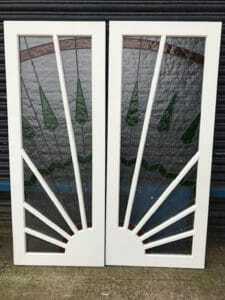 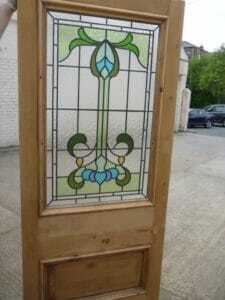 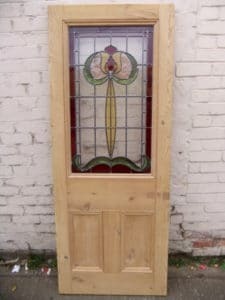 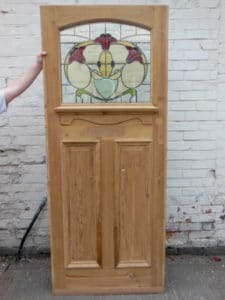 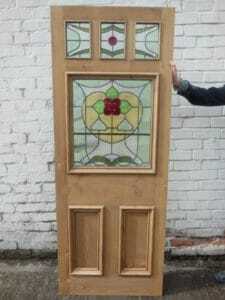 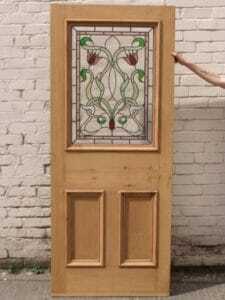 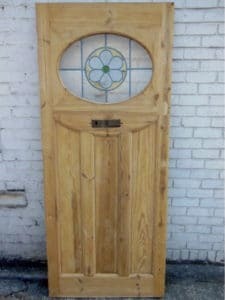 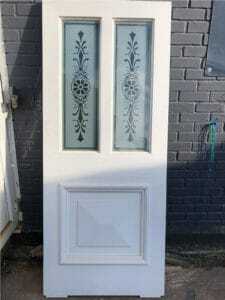 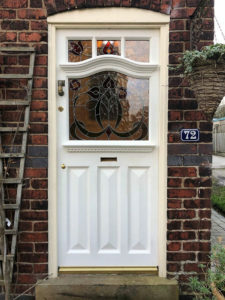 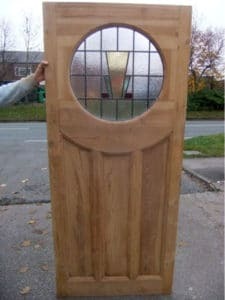 You can have any of these doors re-created to your exact specifications.